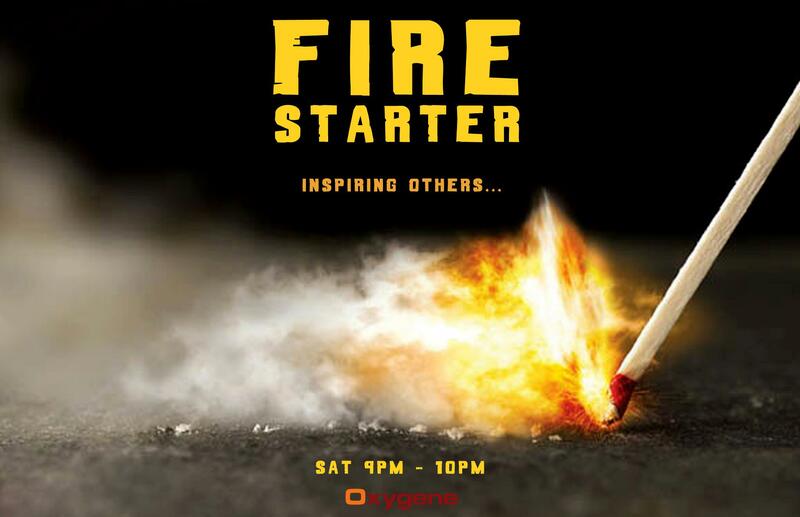 Fire Starter is a new program started by “Oxygene” TV in Pakistan. This program aims to highlight the success stories of entrepreneurs of Pakistan. It was of great honor for me to be part of this show with Dr. Syed Ijlal Haider in late 2012 to talk about Entreprenures in Pakistan and how I got the idea of establishing Ropstam BPO. The Interview was aired on TV at Eid ul Adha 2012 and uploaded to “Fire Starter” Facebook page in 3 parts which you can watch here.